European Collision Center offers auto body repair services for Porsche, BMW, MINI, Audi and Volkswagen. 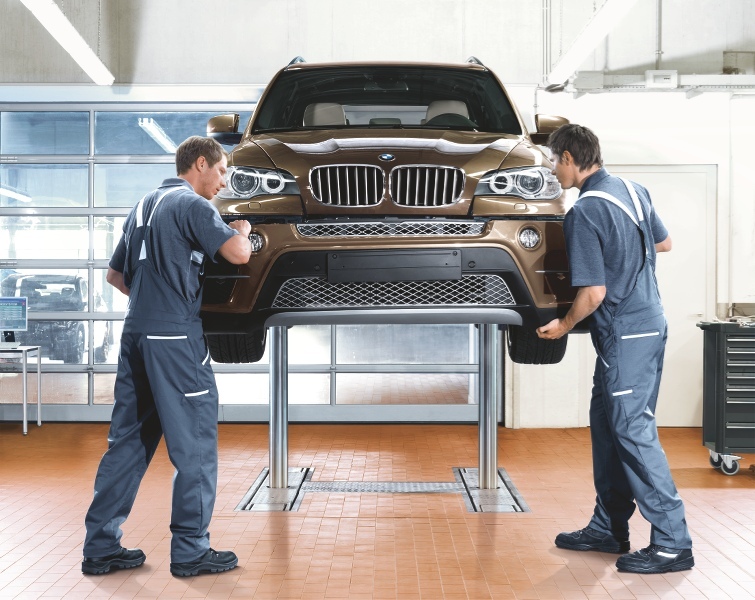 We are a BMW, Porsche, Audi, Volkswagen and MINI Certified Collision Center. Our 20,000 square foot auto body repair facility is fully equipped with state-of-the-art equipment. We offer towing service, rental car service, free estimates and a warranty on our repairs for as long as you own your car. Give us a call today at 562.345.7000 to schedule your free estimate. Our auto body repair services team will provide you with an honest assessment of your damage and the work required to get your car back to its pre-collision condition. We will work with your insurance company to expedite the claim and get you back on the road in a timely manner. European Collision Center works with all car insurance companies. We know that dealing with a collision can be a difficult and sometimes traumatic experience. We work very hard to get your car repaired to its pre-collision condition within your insurance policy parameters. European Collision Center will repair dents, dings and accident damage caused to your vehicle. We offer body repair and rebuilding for all foreign and domestic cars. All our auto body repair work is 100% guaranteed. European Collision Center will match the paint for your car with our paint mixing system. We use the latest technology to restore your vehicle to showroom condition. We will sand, prime, paint and clear coat your vehicle so it will look the same as it did when it left the dealership. Our ASE and manufacturer certified technicians will restore your car back to the factory specifications. From frame repair and bent tie rod ends to headlight assemblies on cars and trucks, our technicians have done it all. Cars that are non-drivable can be towed to our facility for a complete assessment. We can receive cars pending an insurance inspection or directly from the collision site. Our Certified technicians have the skills and technological expertise not found in most body shops. The certifications from BMW, Porsche, Audi, and Volkswagen provide us with exclusive technical information and continued education on the latest advances made by car manufacturers today. Window damage occurs due to a variety of causes. Sometimes just the window is damaged. We can replace it. If you have a damaged window that is part of an accident, we will take care of that as well. Sanding, painting and body fillers are used for dent repairs. They require specialized tools and technology to remove indentations from behind damaged area, slowly restoring it to the original shape. When your BMW, Porsche, Audi, Volkswagen or MINI need a Certified Collision Center, call European Collision Center. We are located at 9778 Firestone Boulevard in Downey, CA Give us a call today at 562.345.7000 to schedule your free estimate.